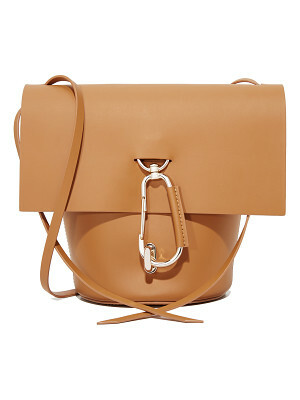 Mansur Gavriel - Clean lines and refined, sculpted shapes are at the core of Mansur Gavriel's designs. 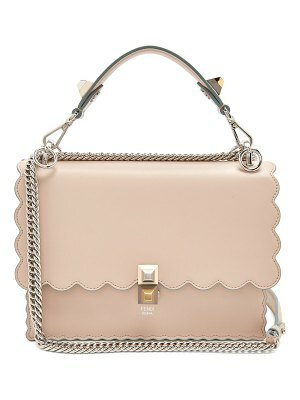 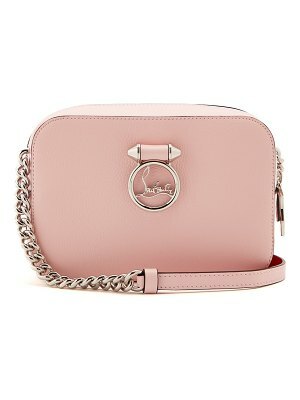 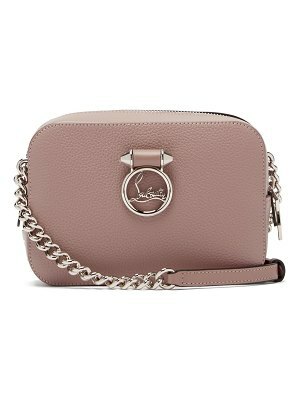 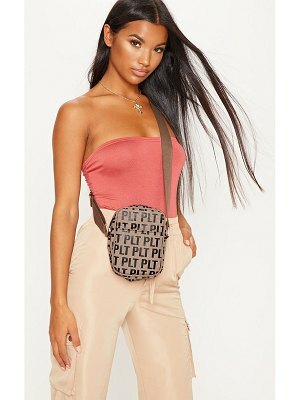 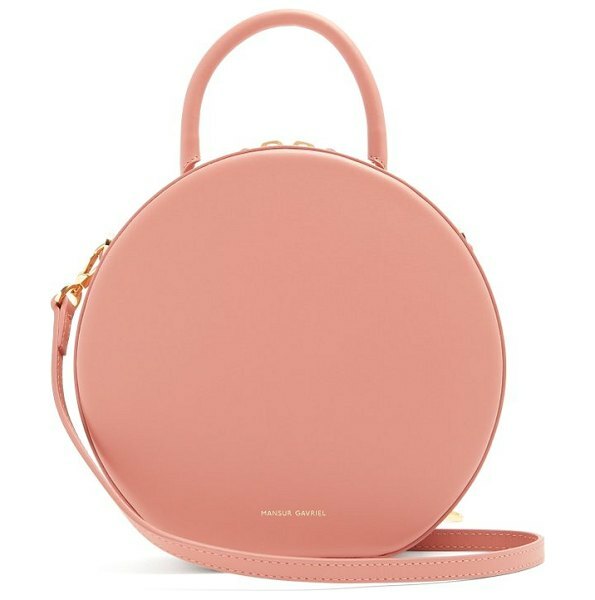 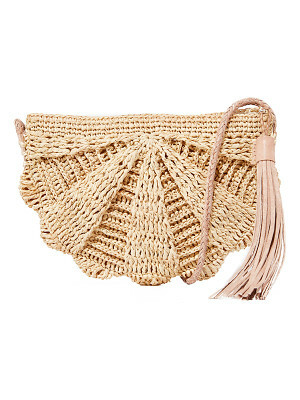 This light pink Circle bag is made from Italian vegetable-tanned leather that's accented with a metallic-gold hot-stamped logo, and suspends from a rolled top handle and adjustable slender shoulder strap. 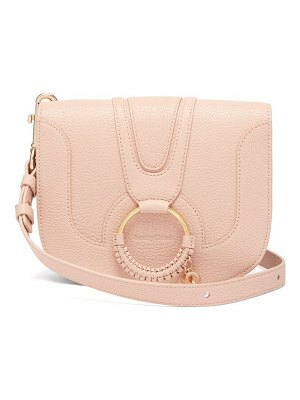 Let yours lend modern elegance to day looks.